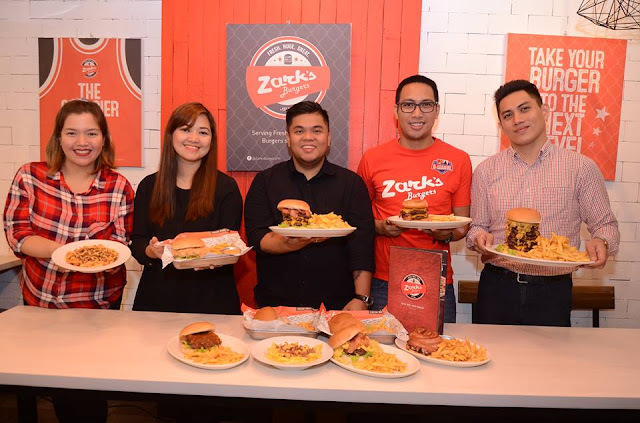 The young entrepreneur, Rolandrei Viktor “Zark” Varona, found the middle ground in offering hamburgers that truly satisfy even the most gargantuan appetites, yet at prices that do not break the bank. 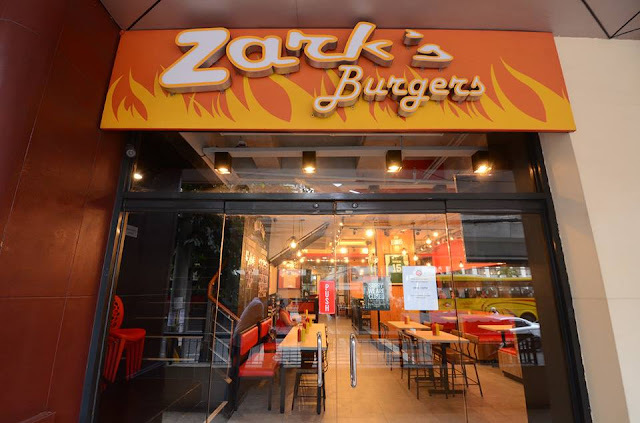 It began eight years ago on a casual stroll along the Malate area, Zark discovered a vacant 20-sqm. commercial space along Taft Avenue. 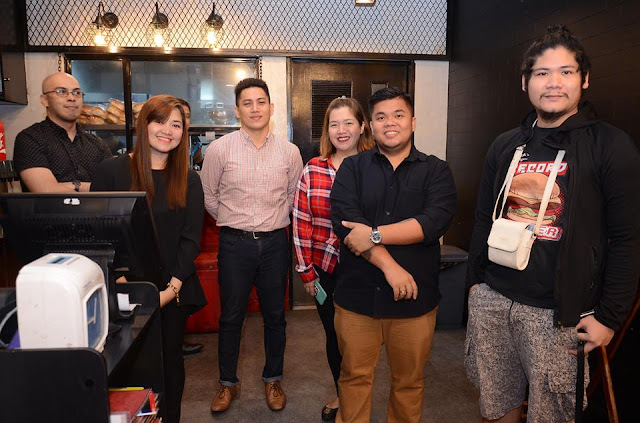 At that time, the former OFW, who had just concluded a two-year stint in the kitchens of a cruise ship already owning a franchise for a noodle shop that unfortunately did not work. After six months, he revisited the spot and knew that the location held much potential. The concentration of a young market gave him the idea to put up a burger joint. Everything was history! Consistent with Zark’s Burgers’ tagline “Fresh. Huge. 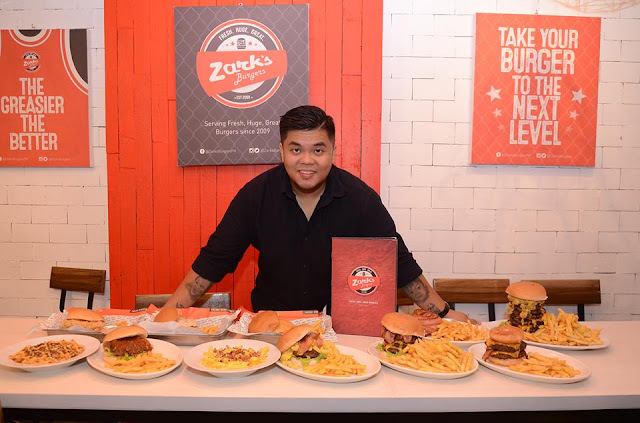 Great.” The burgers come out fresh in huge servings, offering an excellent and filling dining experience with a sporty theme in mind. 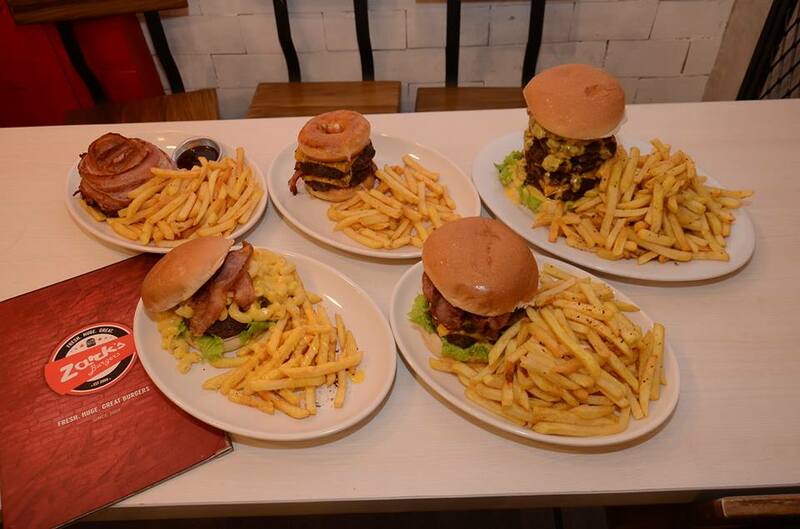 Luther Burger, a double cheeseburger with two bacon strips sandwiched in honey-glazed donuts. Thunder Mac & Cheese, a burger topped with mac & cheese and bacon strips. The burger market seems to have embraced Zark’s wholeheartedly! There are currently 32 branches nationwide -- with four currently in the Visayas. With eight more opening including Davao and Cagayan de Oro. Expansion in the North furthers as a new store in Clark opens, going forward by the city. This is the pace that Zark prefers for the growth of all his company-owned branches.